On 24th September an eager crowd of 3,200 people disembarked on Olympia Central in London to explore The Healthcare Efficiency Through Technology (HETT) Expo. Co-located with the Commissioning in Healthcare Show, the event was supported by Public Health England, NHS England, Health and Social Care Information Centre (hscic) and Crown Commercial Service. Now in its fourth year, the expo offered a main conference programme, five parallel seminar sessions and an impressive display of service and product exhibitions. Mr Kingsley Manning of hscic was back for a second year to chair the conference. This main attraction of the expo did not leave a spare seat in the theatre. Throughout the day speakers including Mr Tim Kelsey (NHS England), Professor John Newton (Public Health England) and Mr Paul Hodgkin (Patient Opinion) addressed the role of technology in health and social care integration, commissioning for the future and enabling better patient outcomes through the use of technology. The seminar sessions featured presentations on electronic health records, mobile working, mobile security, a paperless NHS, personal health monitoring and health informatics. Accounts of successful digital transformations, adoption of new technologies in daily practice and the benefits of frontline staff being involved in the decisions made about technology were shared with the audience. Highlights of the programme were Dr Phil Koczan from UCL Partners who shared his insights as a Chief Clinical Information Officer (CCIO). He spoke about the important role within and between organisations to enable the use of available technology. He advocated for the need to build greater interoperability between clinical systems. In addition, Julie Henderson from hscic, presented the sources of free data available on the internet to help guide healthcare organisations to better understand and manage long term conditions. Breaks throughout the day provided the opportunity to meet with leaders in digital health and network with technology enthused peers. With close to one hundred exhibitors, there were many services and solutions available to trial. An exciting display of a customised, real time, mobile alerting system that pushes vital patient information to care teams was provided by CareflowConnect. Dr Jon Shaw and Dr Jonathon Bloor were on hand to demonstrate how the secure, virtual, messaging environment enables clinicians to have instant patient centric conversations, share images and files and initiate team based referrals. Technology like this has the potential to improve handovers, audits, patient safety and deliver cost savings. Some great themes resonating throughout the day were big data and how to make it relevant, the benefits of collaborative working between NHS, research institutes and solution providers and most importantly clinical engagement in IT. The event was a clear demonstration of the growth and passion for healthcare technology. Dr Jon Shaw shared his thoughts on the event “The HETT expo this year was yet again excellent. I think it is one of the most successful events of the year in this space. It was our first year exhibiting and we were delighted with the amount of interest we received from delegates. 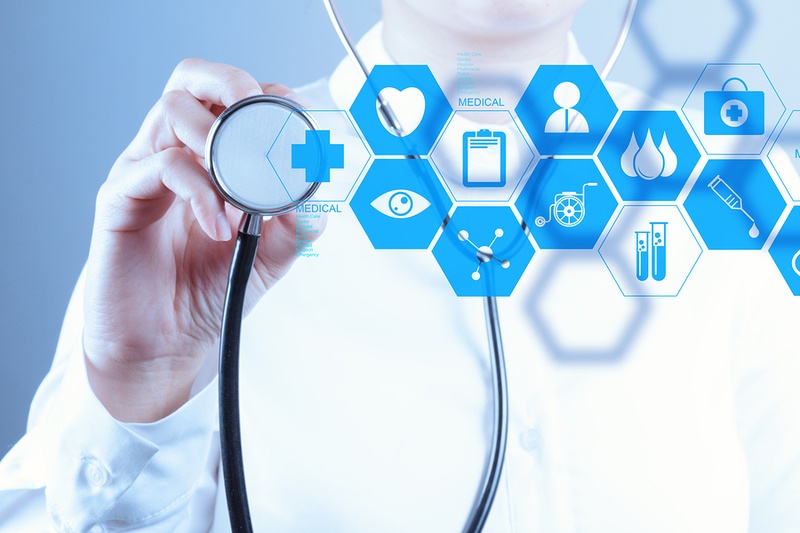 It’s focus on healthcare efficiency and technology seems to creates the right environment for engaging the relevant stakeholders of healthcare organisations with healthcare technology suppliers”. HETT Expo 2015 will take place on 30th September again at Olympia, London.